Our Race Partners are an essential part of our program. We couldn’t exist without them. join our team of fantastic race partners! We are constantly looking for race partners to help us expand the work we do, and contribute to the diversification of our wonderful running community. Get in touch to find out more! 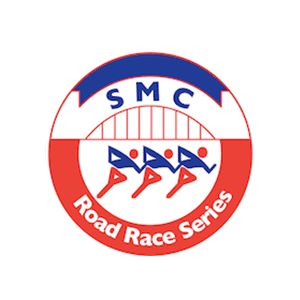 A series of certified 10km races, held at 7:00am on the first Saturday of each month, from February to November. 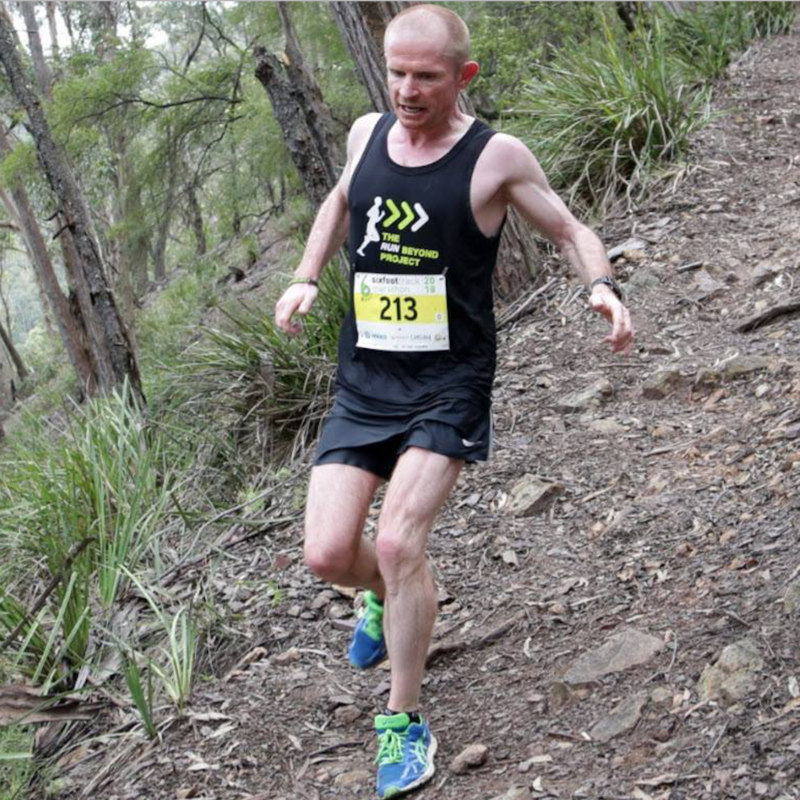 Venues include North Head, Sydney Olympic Park and Lane Cove National Park. 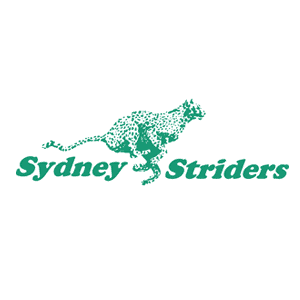 The Run Beyond Project has been welcomed by the Striders since 2015. Come and join us! 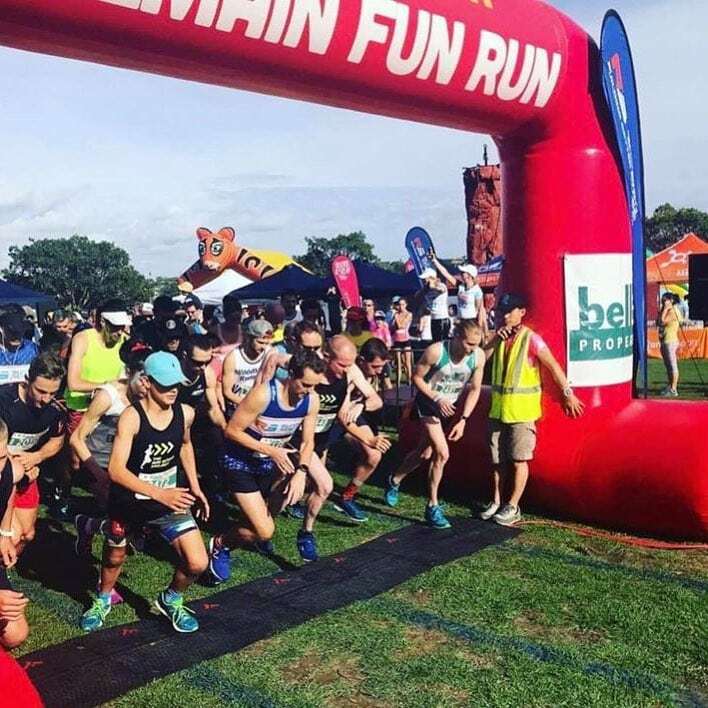 A non-profit running club, run entirely by volunteers, the Sydney Marathon Clinic conducts a series of monthly races, ranging from 5km to a long run of up to 30km, from September to May, in Smithfield. They Sydney Marathon Clinic has welcomed Run Beyond students since 2015. 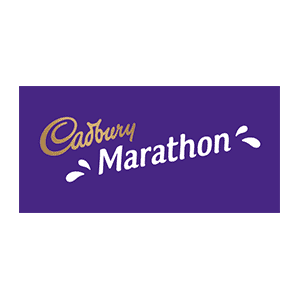 The Cadbury Marathon Running Festival includes a range of events ranging from 1km to a full marathon. It is held each January. Run Beyond students have been welcomed by the Cadbury Marathon Running Festival since 2016. 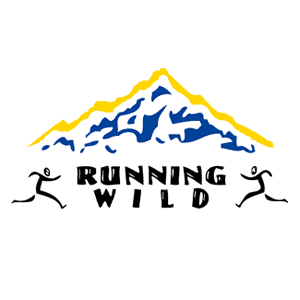 Running Wild have events running from August through to April. They have five races in the Short Course Trail Series and three races in our Long Course Trail Series. Running Wild have welcomed Run Beyond students since 2016. 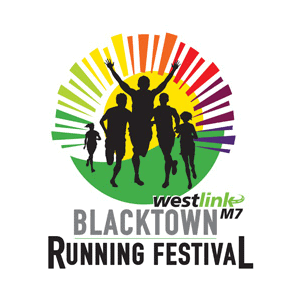 The Westlink M7 Blacktown Running Festival includes a number of events ranging from 2km to a full marathon, on a traffic-free course. Run Beyond has been welcomed at this wonderful event since 2016. I have seen that the Run Beyond Project has improved all participants’ confidence and self-esteem and has allowed them to set goals that they may never have done before. Throughout this journey we’ve been given opportunities I never would have thought of having before. I’ve made friendships and unforgettable memories; accomplished goals; received awesome freebies; and met some very inspirational people. t’s something that I will always talk about and … that I recommend other people to try because it changed my perspective on the world. 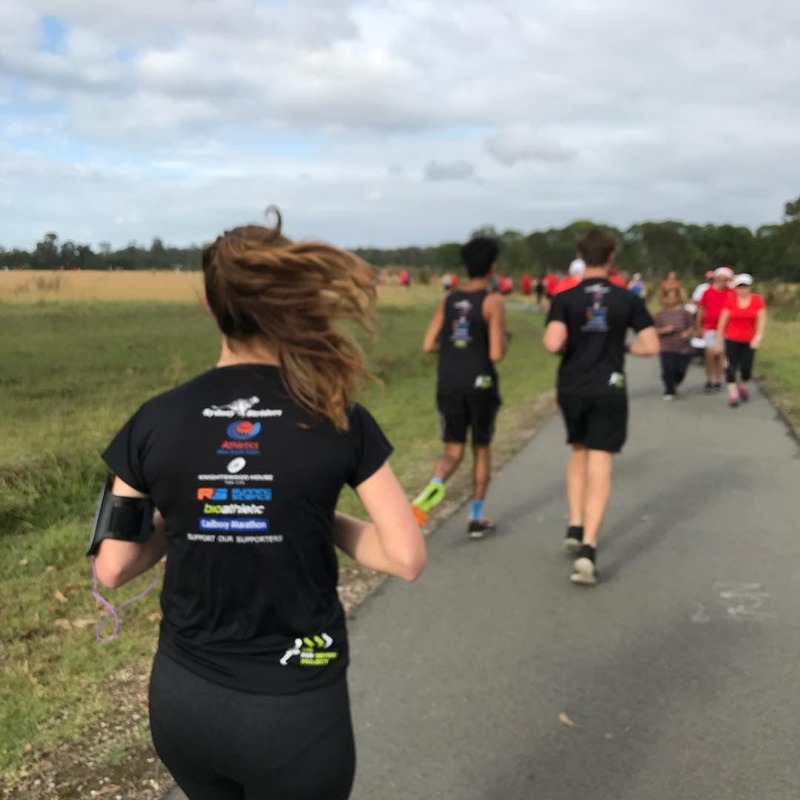 The Run Beyond project is a charity which uses running as a medium to help students facing adversity; learn goal setting, commitment, resilience and to feel a sense of belonging.